We proudly hunt, show and breed the Di Morghengo line of Spinone Italiano (Guido’s dogs). 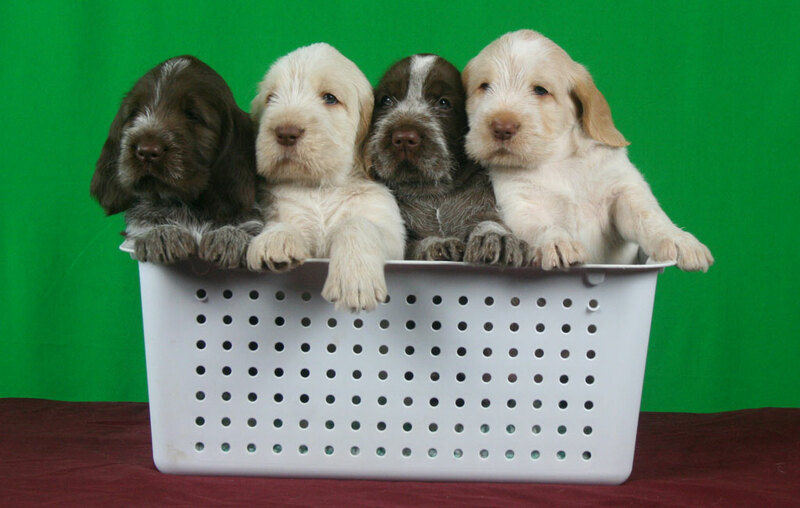 Our kennel name translates from Italian to “Beauty and Natural Ability.” Our goal is to be a Spinone Italiano breeder providing proven hunting Spinone with correct confirmation. We will always be grateful to Guido and Margaret for the wonderful pedigrees behind our Italian Spinone foundation stock. If you would like more information regarding future Bella e Bravo litters, please complete the puppy application form on the contact page here: Submit a puppy application here. 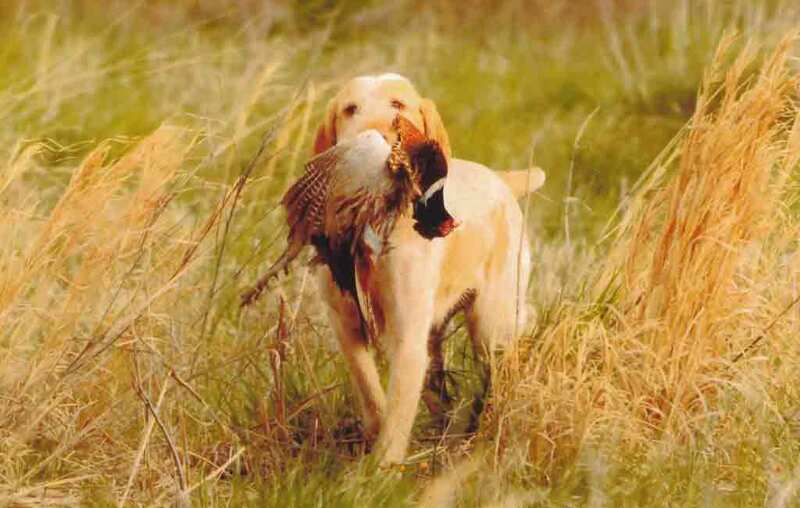 Bella E Bravo kennel offers hunt training.